Greetings Family; and welcome to another enlightening edition of Making The Connection. "Should some Martial Art techniques be outlawed"? And if not can you as a Martial Artist deal with the aftermath of such devastating techniques? Join your host Soke Haisan Kaleak and his co-host Salim abdur Rashid, this Friday 10/20/2017 at 8pm. for this long awaited part 2 of a discussion originally aired 11/13/2015. 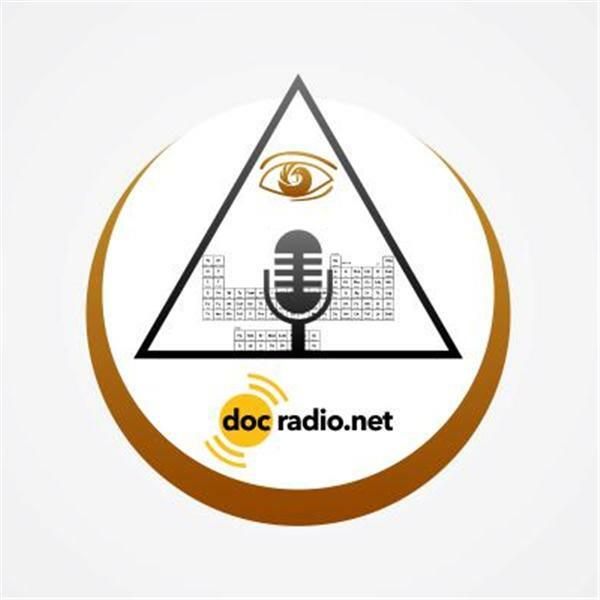 Call in at 646-716-6825 to give voice to your views or listen to the show on your browsers @Docradio.net and remember All views and opinions are respected on this show! !